Are You Freaking Out From What Market Volatility Is Doing to Your Monthly Statements? Few envelopes in the mail can arouse such an extreme breadth of emotion as your financial statements. One month, when your investment reports come in, you’re dying to open them to see how much it’s gone up. Another month (like last January), you’re considering gluing your mailbox shut. Here’s a news report on several retirees and near-retirees who were too anxious to even open their mail after the late 2018 market swoon. They knew they’d lost money. But they didn’t know how much, and they didn’t want to know. Do I still have enough for my money to last through the rest of my life? Even more unnerving – does my financial advisor have the fortitude to resist acting on emotional impulse during a market dive? 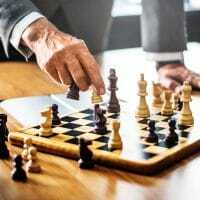 Finding the right financial advisor means finding someone who isn’t swayed by emotion, but knows how to stay calm, even during something as bad as the Great Recession in 2008. Need help finding a new advisor? For people who stayed the course during that recession, they recovered their losses. For people who got out during the low point and never got back in? They missed gains of over 300% over the next ten years. 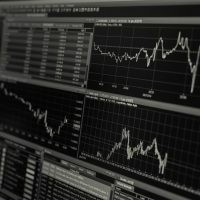 Market Volatility – How Bad Is It, Really? There were two 10% drops in the market during 2018. Yet, industry observers still debate whether the 10-year bull market is really over. Two 10% drops, and this is still a question? How can that be? It’s because seasoned investors understand that volatility happens. It’s just part of the deal. In fact, every recorded bull and bear market has endured short periods of volatility. Without exception. In other words – this is normal. 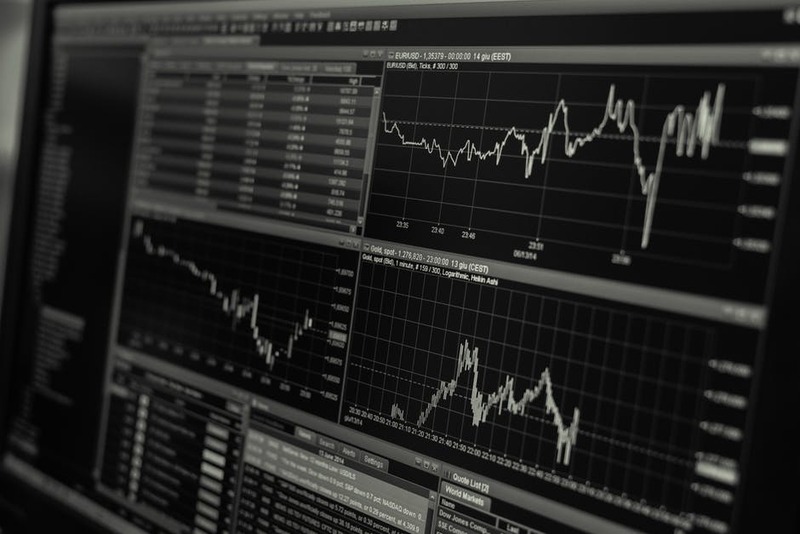 A prolonged period with no volatility – that’s abnormal. Some even argue that volatility is good. It prevents investors – even industry veterans – from falling into a false sense of security that things will keep going as they have been. That’s the stuff of meaningless market projections. In fact, the writer of that particular article even suggests that volatility hurts the computers and algorithms more than actual people. Computers base all their models on past performance. People, at least in theory, can see beyond that and look at the bigger picture. In fact, the best financial advisors give very little credence to past performance when deciding where to invest their clients’ money. So while the computers freak out because of market volatility and disturbing short term trends, you can keep an even keel and not make any rash decisions. Yes, even though we continue to entrust computers with more and more responsibility, they continue to fall short of doing the job better than we can. There are few places where this is more true than investment and market software. Recall the 2010 flash crash when trillions of dollars vanished and then reappeared just 36 minutes later. The full causes behind that sitcom-length swoon will probably never be known. But what is without question is that it wouldn’t have happened if so many of the market’s inner workings were not automated. One active investment company reports that from 1979 through 2017, one third of those years saw mid-year declines of over 15%. Yet, 85% of those same 39 years saw gains overall for the year. So what people experienced as pretty sizable declines turned out to have no long term effects in a majority of years. This is why trying to time the market is so destructive. Any successful attempts at this can be mostly attributed to luck. The proof of this is simple: Can that same active manager or investor do it again the next five times where timing would have been advantageous? They can’t. In fact, the same report reveals that missing just the single best day of market performance during the 27 years between 1990 and 2017 would have cost you 10.3% of your portfolio’s value. Missing just the top five days, and you would have missed out on 33.7%. Just five days! 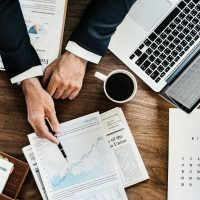 The point is – trying to jump in and out of the market is disastrous, because you will inevitably miss out on some of those most critical but rare days where huge portions of your earnings will materialize. So how should you respond to market volatility? Here’s a simple 3-point plan. You can’t time it, so you might as well ride it. All investment historical data supports this position. You are better off leaving it alone than trying to make bets, time your moves, and beat the system. You simply don’t have the tools, ability, understanding, time, or resources to successfully time the market. How do you know when to get out? How do you know when to get back in? You don’t, and no one does. You have a rational brain, and an emotional brain. You can pretend the emotional one isn’t there, but it will remind you of its existence in delightful moments you can’t plan for. You must make measured, calculated, well-considered, strategic and periodic adjustments that experience (your own and that of other successful investors) has proven to be wise. For most people, that’s a tall order, because who has time for all that. That’s again why it’s so important to find a financial advisor who uses a non-emotional proven approach that does not panic or make rash decisions. Emotions and investments simply don’t make good tennis partners. This is also, by the way, why asking people about risk tolerance is somewhat unreliable. If you ask someone who’s sitting there in a quiet room sipping their mocha what they’d do if the market collapsed when they turn 68, what would they do? They’d pause, probably give a courtesy laugh, hem and haw a bit, and then suggest what their course of action might be. It’s hogwash. No one knows what they’ll do in a moment of panic until the moment arrives. This is akin to asking how you would react if the door of your airplane blew off mid-flight. You simply don’t know what you would do until it actually happens, because your rational brain will not be in charge in that moment. Risk tolerance is an earned skill, not a state of mind. Only by learning not to react emotionally can you develop a healthy risk tolerance. This is true of wealth advisors as well as investors. David Swensen, who grew the Yale endowment portfolio from $1 billion to over $23 billion by earning 13.9% average annual returns over 30 years of market craziness, says that asset allocation is the most important investment decision of your lifetime. From his record, I’d take him seriously. When volatility increases, your best action-based response is to use this opportunity to rebalance your portfolio. If equities have grown into an outsized portion of your holdings, use your rebalancing strategy to get your proportions back in line. Volatile markets are the best time to do this because in case something does go sideways in a more prolonged way, you don’t want to be exposed to undue risk. Let’s be clear – you should be rebalancing regularly all the time. Because asset allocation is the most important investment decision of your lifetime. But in case you’ve fallen behind on it, use the current market volatility as a reminder to get your assets rebalanced, as they should be. Stay the course. Disconnect your emotions. Rebalance. That’s your 3-point plan for how to respond to market volatility. 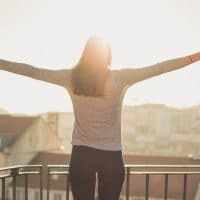 Follow that advice, and you will reduce your anxiety when you see your balances jumping up and down every month like they’re on a trampoline. 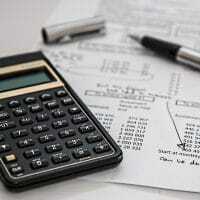 Asset allocation may be your most important investment decision. But finding an advisor who bases his entire approach around that key principle (and others) matters more – unless you plan to do all this yourself. But with the millions in liquid assets you’ve built up as a high net worth individual or family, you know there are people with more expertise in these matters. These aren’t just run of the mill financial planners. These are high net worth wealth management firms. But even in this narrower slice, there’s still a huge variation in service and expertise. So the problem remains – finding the right person. The time to start looking is now. 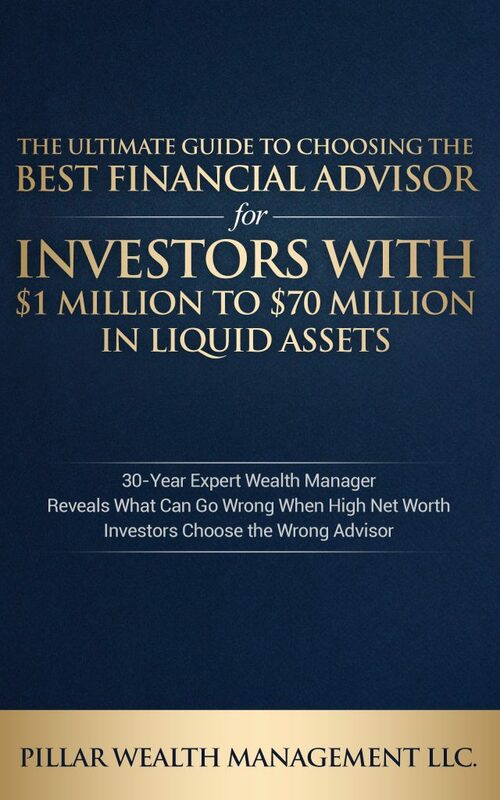 Get your copy of The Ultimate Guide to Choosing the Best Financial Advisor for Investors with $1 Million to $70 Million Liquid Assets. 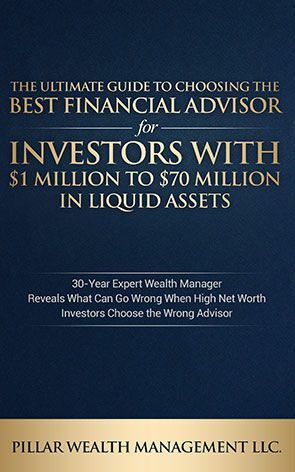 In this guide, your eyes will be opened as you realize how much of the quality of your remaining life lies in the hands of your financial advisor.